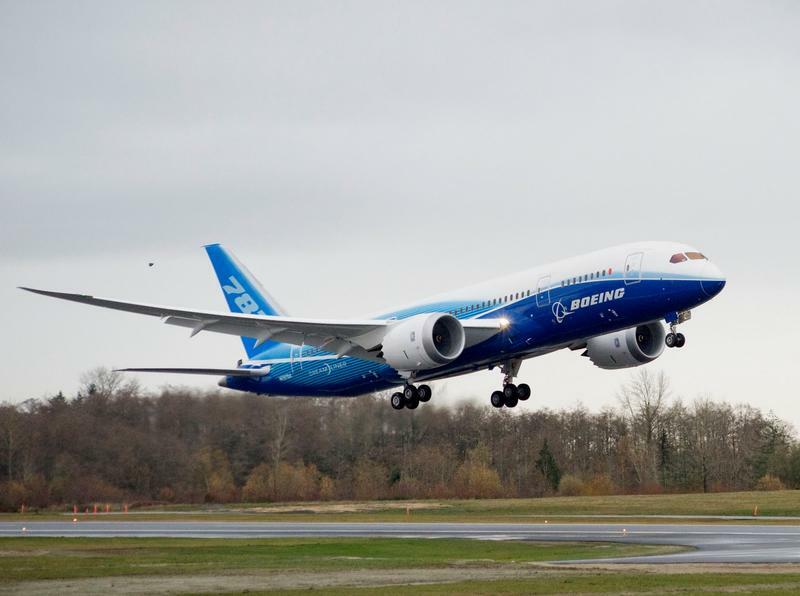 Two days after conducting its first 787 test flight since the Dreamliner was grounded last month amid battery problems, Boeing (BA) conducted a second test flight Monday afternoon. The jet maker also warned Monday in securities filings that the battery mishaps could have a "material effect" on its financial position. Boeing said it is unable to reasonably estimate a loss because the ultimate cost will depend on the probe's findings. The ZA005, Boeing's fifth Dreamliner flight test airplane that was also used in Boeing's first test flight on Saturday, operated in and out of Boeing Field in Seattle.The flight left Boeing Field at 10:17 a.m. Pacific time and returned at 11:46 a.m. Pacific time. Boeing said the pilots reported that the flight was uneventful. No further test flights are planned at this time. Boeing conducted its first test flight on Saturday after receiving approval from the Federal Aviation Administration as part of ongoing efforts to test the in-flight performance of the 787's batteries, which were the cause of a series of problems last month that led to an emergency landing in Tokyo and prompted safety regulators to ground all 50 Dreamliners currently in operation around the world. The jet maker said the plane flew for two hours and 19 minutes on Saturday afternoon. It contained a crew of 13 people who were monitoring the main and auxiliary batteries. The crew reported the flight was largely "uneventful." The FAA allowed Boeing last week to begin conducting test flights as part of the investigation. Data gathered in these test flights are considered part of the probe into the recent 787 events. It is not clear what exactly is causing the battery meltdowns. The problems first began on Jan. 7, when the auxiliary battery pack of a grounded Dreamliner caught fire. That launched a National Transportation Safety Board probe, which remains ongoing. Last week, the NTSB identified the cause of the fire in one of eight cells of the auxiliary battery, but it continues to look for flaws in the battery's design or manufacturing in an effort to get to the root cause of the fires. This post originally appeared on FoxBusiness and was written by Jennifer Booton.